Highly skilled and dedicated staff deliver a wide-ranging curriculum based on, but not restricted by, the National Curriculum 2014. It is a balanced and engaging curriculum which encourages our children to fully develop their talents. Mornings are dedicated to English, Mathematics and RE which form the backbone of our curriculum. Afternoons see an inspiring and challenging mixture of Science, Humanities, Spanish, Music, Games and PE, while Computing and Art are woven through all our teaching. The majority of these subjects are taught by the class teacher, however we are fortunate to have specialist staff in Music, Dance, Spanish and Games. Sport is a particular focus and strength of our curriculum. All children have access to a variety of sports and compete in numerous fixtures and tournaments throughout the year. Music and performance also feature highly within our curriculum. All of our children get the opportunity to perform throughout the year and all Junior children have the opportunity to learn to play an instrument. 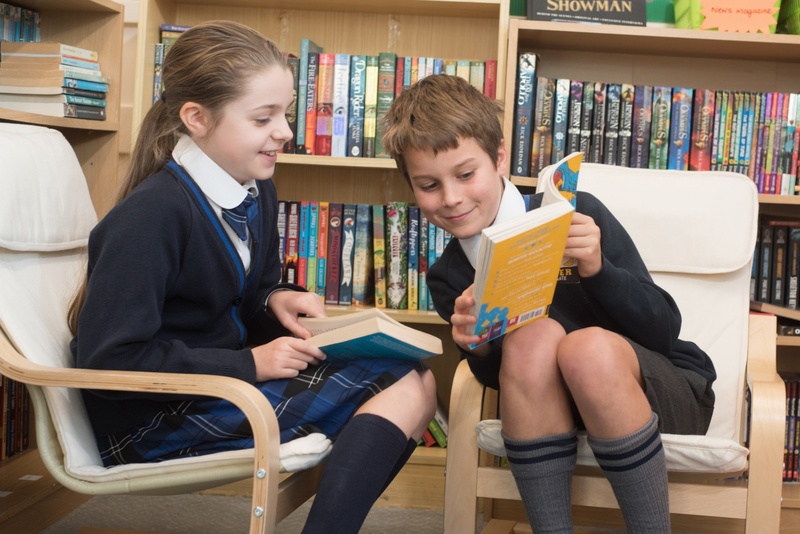 The curriculum is further enhanced by our extra-curricular offering, themed weeks, visitors to school and a variety of trips to bring learning to life.